Fleet Live, October 2018. As fleet managers, service providers and more attended the event to discuss the future of fleet, a simple challenge unfolded before them: be the best at navigating VMS Fleet Management’s remote RV lorry driving challenge to win a weekend in a BMW X5. As was expected, the competition quickly became fierce. The VMS leaderboard swiftly became crowded over the course of the two-day event, with a fun reward and more than a little pride on the line amongst the directors, decision makers and managers involved. Time, that all too valuable resource, was measured in fractions of a second as the RV lorry was repeatedly thrown around the track. Its aim: reach the end of the twisting course without colliding with placed obstacles. The winning time of 0.17 seconds was ultimately clocked by Camera Telematics’ very own Group Managing Director Mark Stamper. In a surprise decision, Mark requested the funding for the weekend joy-ride reward be sent instead to an establishment that is close indeed to his heart: The Naomi House Hospice. Located in Hampshire, the charitable organisation has long supported its local community, providing therapy and support for children and young adults who need it most. 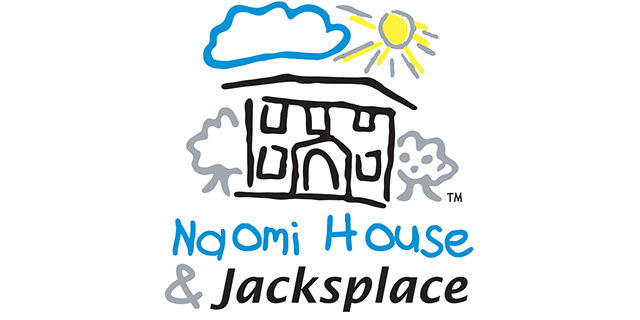 To learn more about the vital work done every day at the Naomi House Hospice – or to even make a donation of your own – navigate through to their website main page right away at www.naomihouse.org.uk. Fleet Management is a leading fleet services group providing contract hire, fleet management, accident management, refrigeration, and specialist vehicle hire nationwide. VMS takes ownership of every part of the management process for clients, ensuring each customer is met with a unique and bespoke service, no matter their requirement.